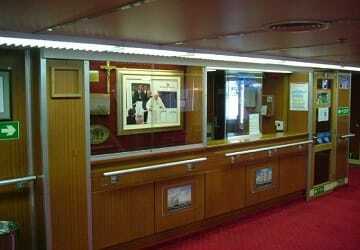 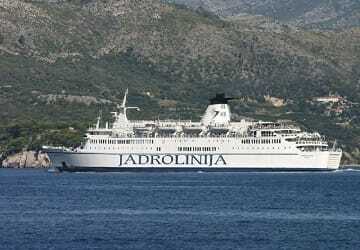 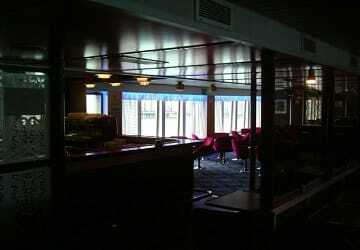 Purchased from Stena line in the eighties and formally known as the Stena Nordica, Jadrolinija renamed the ship Marko Polo. 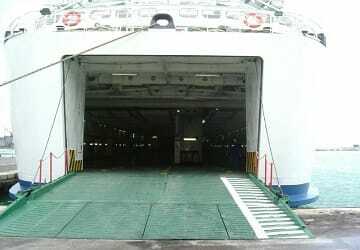 Being 5 decks high and 420ft in length, the Marko Polo can hold up to 1100 passengers and 270 vehicles in its garages. 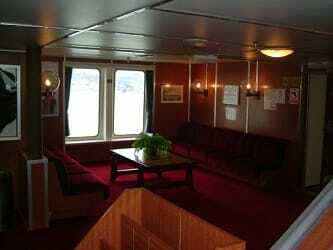 On board Marko Polo you will find a vast array of amenities for people of all ages to enjoy such as a children’s play area, large coffee bar with a dance floor, a sit down restaurant with 222 seats, chapel and a duty free shop.